Nintendo Switch has been the runaway success of last year, and the company doesn’t want to lose out on the momentum. 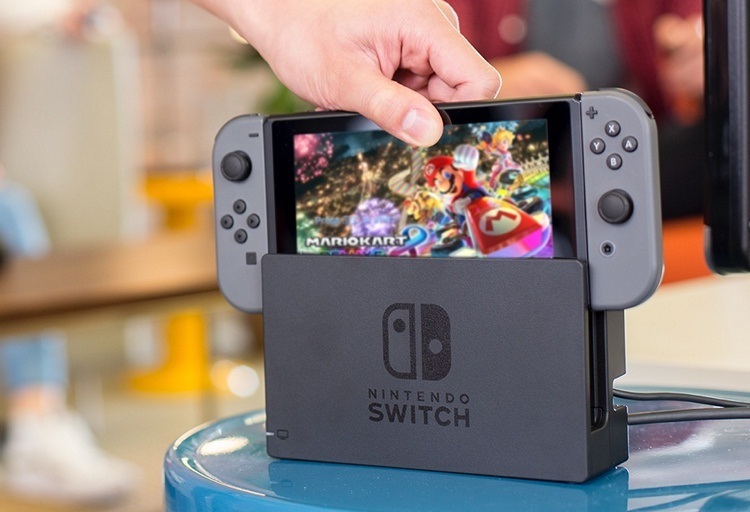 Thus, it is planning to release a new version of the Nintendo Switch in 2019, as per a report in the Wall Street Journal, but in the second half of it. According to sources aware of the development, Nintendo is looking to unveil a new and upgraded hybrid console so as not to lose grip over the market. It is something that the company has regained after a long and it strives to stay competitive. While the Nintendo Switch refresh may have been ruled out for this year, WSJ reports that the company isn’t certain about what feature upgrades to include in its hybrid console. Some sources suggest that Nintendo Switch could see a display upgrade, with brighter and more power-efficient panels. We should expect upgrades in the Joy-con controllers, which faced some issues in the previous-gen. We’re also expecting some software changes to be in tow as well. Nintendo Switch, if you ask someone who’s familiar with it, has been one of the best-selling consoles in the company’s history. The company witnessed the sale of close to 20 million Nintendo Switch consoles in 2017, and that’s certainly a huge success.